Mobile app testing companies and developers have reason to rejoice as the projected growth of mobile users is expected to be from 563 million in 2016 to 675 million in 2019, and hence it translates to a significant expansion of global applications. For companies it means an accelerated ability for growth by expanding their reach to international markets. 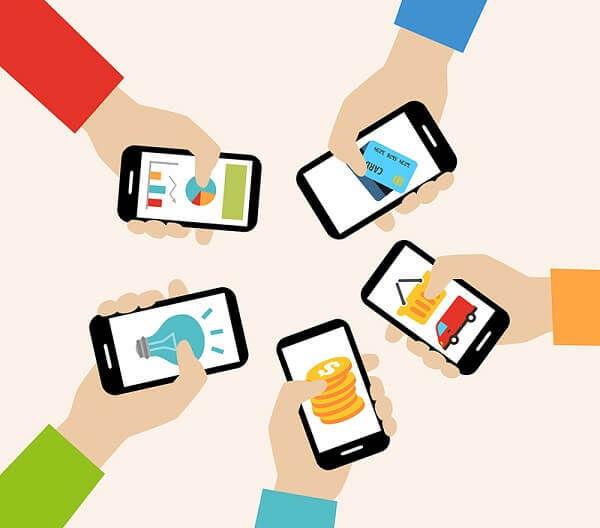 Intensifying marketing efforts of mobile applications internationally translates to forging ahead of competition, gaining global branding, revenue from untapped lucrative markets, and heightened brand reach to a larger audience. Ensure that you partner with a renowned name in the mobile app testing services realm to keep your app working seamlessly across the world. When expanding mobile applications to international markets it is important to understand the factors that would make the apps a resounding success. A leader in mobile testing services would tell you that while an app, for instance, may be developed in one language, it would be necessary to look at other language options to appeal to various demographics. For those businesses that do not want to block their resources that would be required for an international market, it would make sense to release translations of the app in the languages of the countries they would like to first release their app. In addition, the description of the app, keywords, cultural sensitivity must be altered to suit the target international market. This will help to gain an understanding of the appeal, deployment and acceptability of their app. To gain greater success of your mobile applications, ensure that your mobile testing company partner has the knowledge and understanding of the international market. They will be able to guide you on the percentage of smartphone users and application usage in various countries. ‘Localizing’ every aspect of your app to match the sensibilities of the targeted users, needs professional handling, and must only be entrusted to experts in the realm of mobile app testing services. The next step to localization would be monitoring and analyzing the number of new downloads and users. It is also critical for your mobile app testing partner to understand the possible challenges and obstacles to localization in order to make the app a resounding success. For instance, not localizing the app icon could prove to be a hindrance or the app not working fast and smoothly could result in lowered usage. In order to keep a stronghold and continue efforts of expanding your mobile applications to international markets, it would be wise to choose a mobile app testing company with global presence, dedicated team and round the clock support. 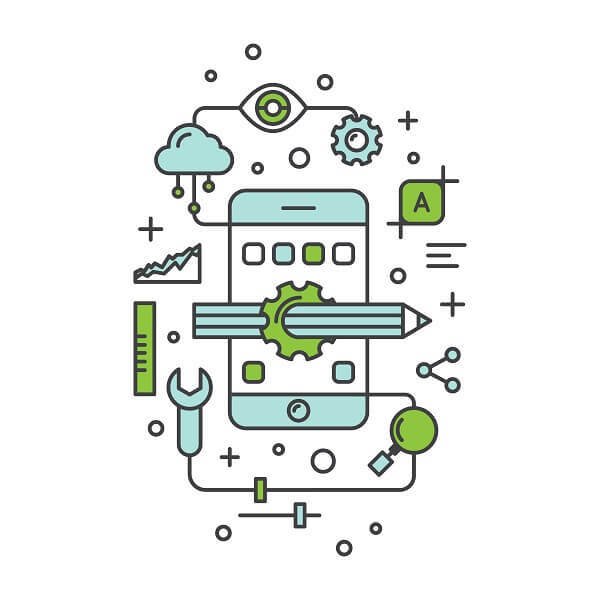 This effectively means that not only must the service partner be proficient in internalization of source code and app content, but should be able to manage everything surrounding the app to ensure the highest success and ROI. The fact is that setting up remote operations and getting an overseas together is no mean task and hence a partner with a global presence and 24hr support can prove indispensable. Emulators and simulators are extremely effective tools not only to help build and keep mobile apps error free, but also to enable early international mobile app testing. There are better chances of increasing app quality with an earlier app testing strategy, since it is harder to care for and maintain country specific devices. An expert service provider will be proactive and would know that apart from devices, multi-network testing and carriers would be equally critical in internationalization of mobile apps. Before rolling out the app internationally, it would be advisable to conduct a ‘test run’ / pilot rollout in order to get feedback. Based on the feedback you would be able to resolve any real and possible issues before launching your app to a larger and possibly unforgiving audience in parts of the world. Test analytics, dashboards, and reports are absolutely essential to identify and correct the most pressing issues, remaining agile, and ensuring the final wide scale product is released on time error free. An international presence of your mobile app is a great feeling but it is important to ensure a variety of ongoing testing – A/B testing, performance testing, Security and Data Privacy testing, and general international app testing to counter region / country specific app issues. The critical fact to remember is that despite your best efforts it would be imprudent to expect your app to becoming acclaimed and successful in a very short period of time. Even the strongest and meticulously planned product would need care, patience, and maintenance to take it to the next level. It is necessary to keep focus on robust product development, structured marketing, and partnering with a solid partner with years of experience and expertise in this realm, in order to make your international app a successful venture. If you are ready – we are too - connect with us today.